WAKE UP TO YOUR WILDEST DREAMS! LITTLETON, Colorado – July 26, 2017 – Rolling out of bed in a luxurious open-air lodge while the sun rises over the African landscape is a dream. Saying good morning to zebras, gazelles and giraffes roaming outside your room is a true awakening. The Globus family of brands invites travelers to make their African dreams a reality with 9- to 15-day, 2018 African Safaris, including two NEW Cosmos tours: 9-day On Safari in Kenya and 14-day South Africa: From the Cape to Kruger. In fact, all of Globus’ Africa vacations are “Small Group Discovery” tours which means there are never more than 20 travelers in each group. 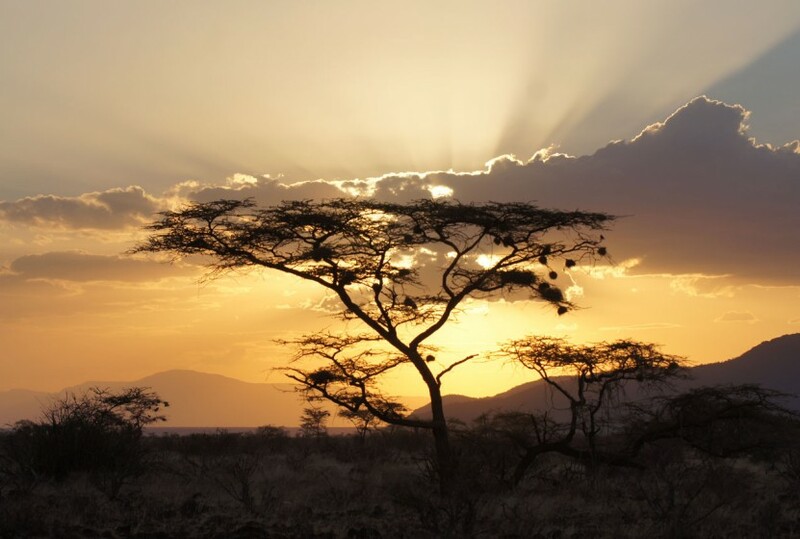 In addition, every one of Globus’ Africa vacations – from the Splendors of South Africa & Victoria Falls to Kenya: A Classic Safari and Tanzania: The Serengeti & Beyond to Kenya & Tanzania: The Safari Experience – offers travelers magical moments, Local Favorites and luxury accommodations. For those looking for more affordable access to Africa, for the first time, Cosmos is offering travelers two NEW itineraries. Priced from $2,489, Cosmos’ famous low prices – with nearly everything travelers need already included in the vacation – encourage dreamers to become doers, visiting exotic locations in East and South Africa. In addition to offering tours to and through Africa, Monograms (Globus’ sister brand) gives travelers access to private safaris for an out-of-the box vacation. Monograms’ itineraries range from nine (9) to 15 days. When travelers book any Globus family of brands vacation to Southern or East Africa, the company will make a contribution to South Africa National Parks (SANParks) and its Honorary Ranger program to SAVE THE RHINO as well as the LION RECOVERY FUND which is part of the Wildlife Conservation Network. BOOK EARLY & SAVE: Book and deposit a 2018 Globus Asia, Africa or South Pacific vacation and SAVE 5% on the land. Cosmos travelers can SAVE $50/person. For details, click here.